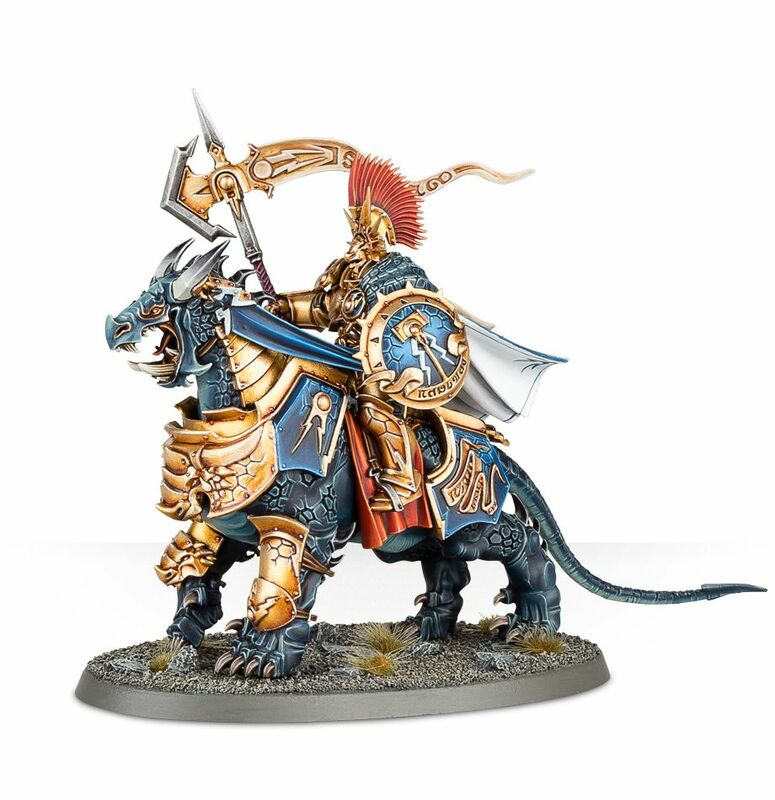 Mounted upon muscular, powerful reptilian steeds, the Dracothian Guard descend to make furious war with the sworn enemies of Order. 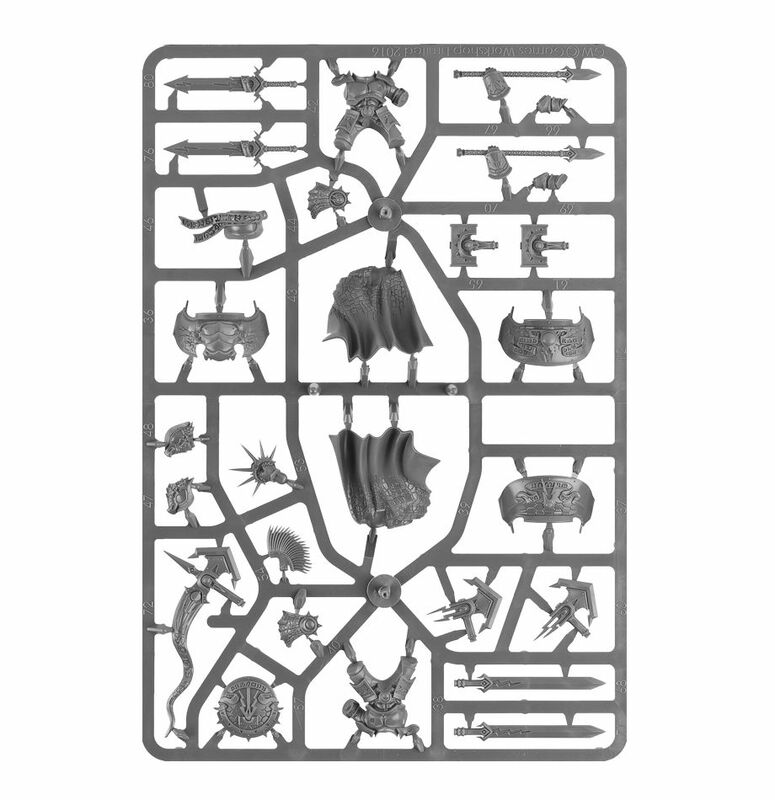 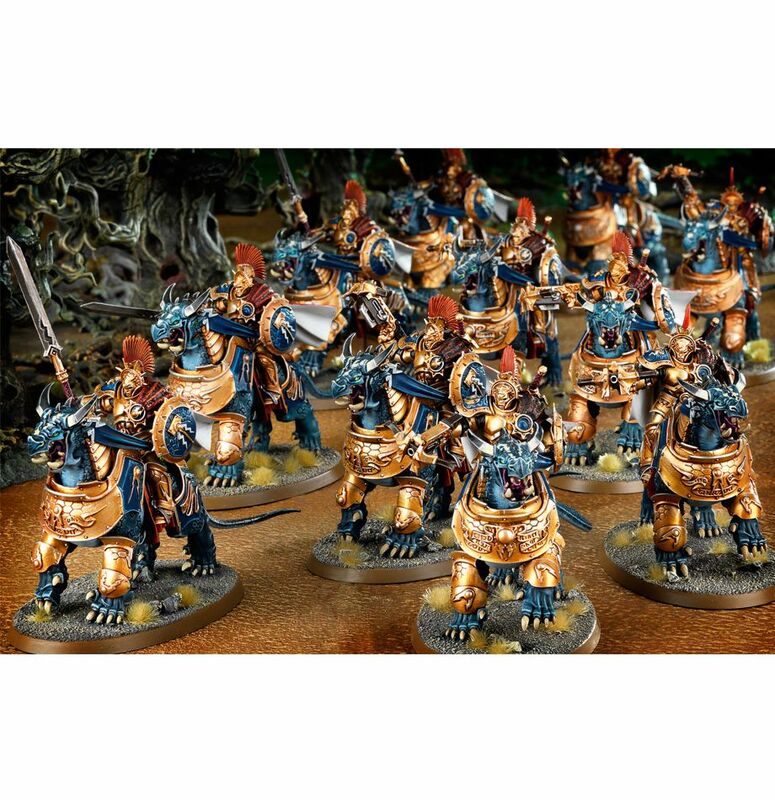 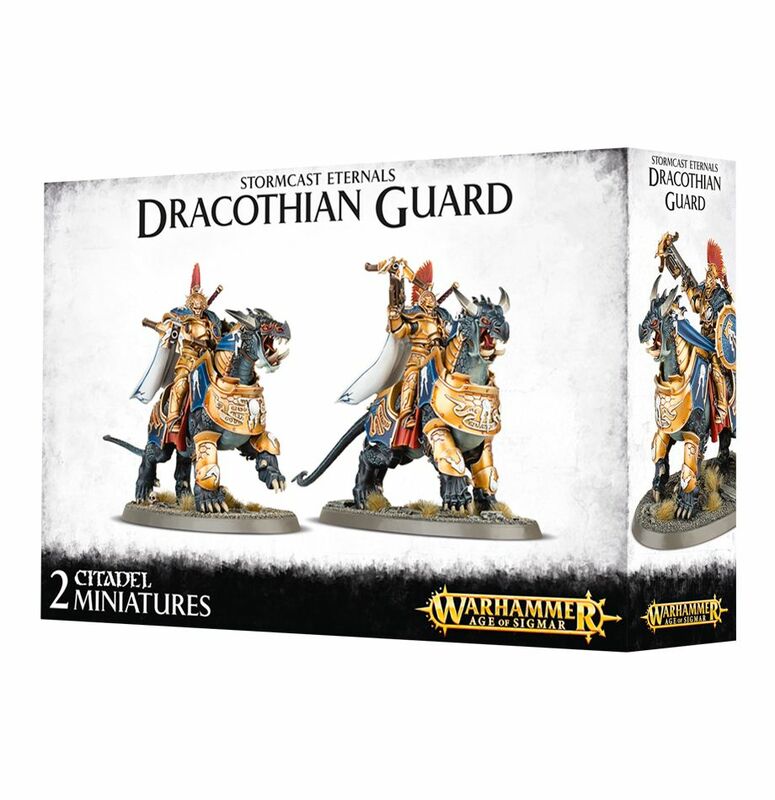 The boldest and bravest Stormcast Eternals are selected for this purpose, and must pass a sequence of fierce trials for the honour of being selected for one of two Dracothian Guard Echelons – the Lightning Echelon and the Thunderwave Echelon. 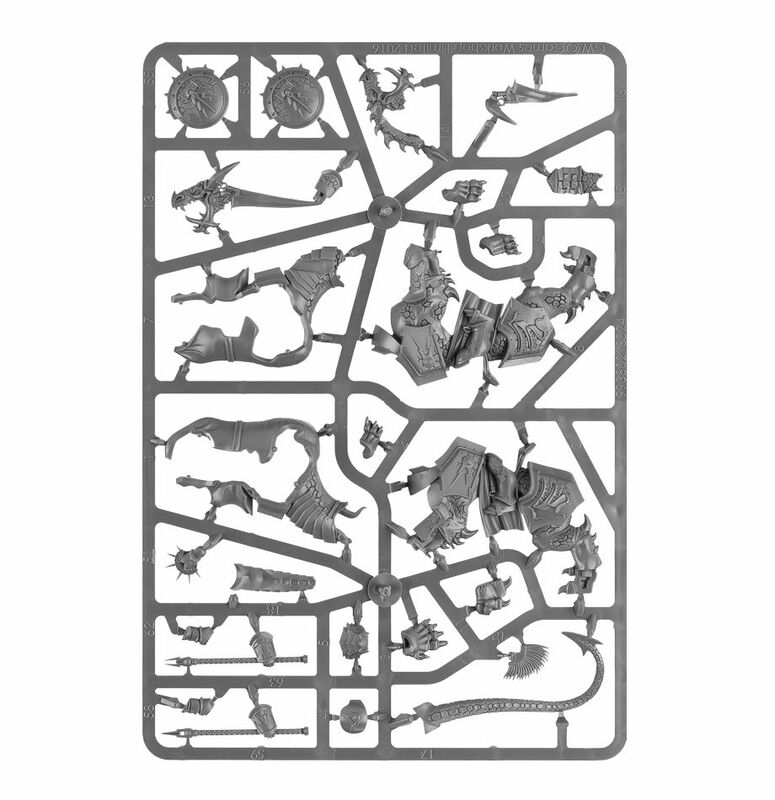 The Lightning Echelon is split into Tempestors, riding the quickest Dracoths, targeting enemies quickly and efficiently with their volleystorm crossbows as their brethren – the Fulminators – protect them with their stormstrike glaives, peeling off to take advantage of exposed flanks and searching constantly for opportunities. 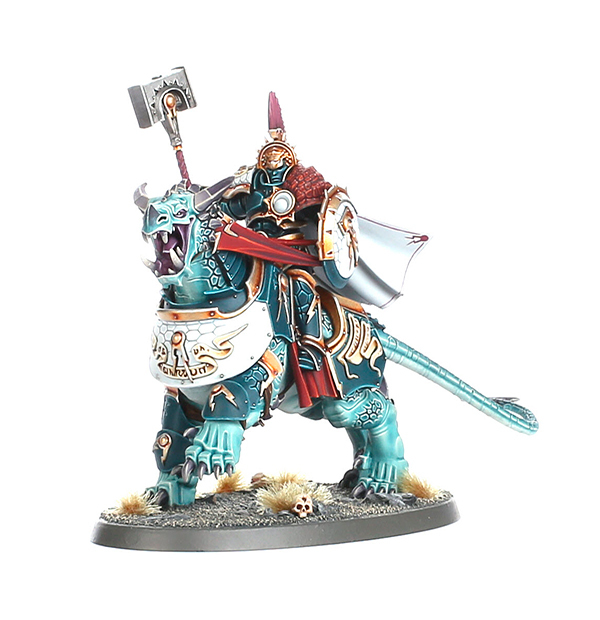 The Thunderstrike Echelon is led by the Concussors; retinues of the strongest riders and beasts, whose approach shakes the earth and whose brawling attacks pave the way for the deadliest and most stoic Dracothian Guard retinue – the Desolators. 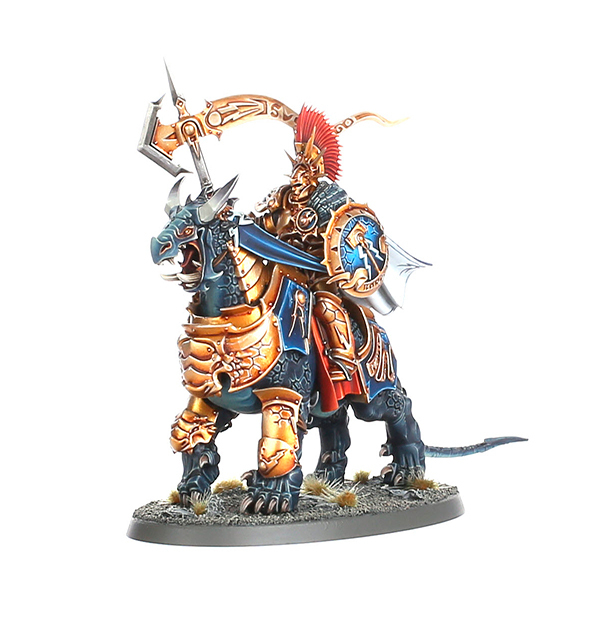 Utterly uncompromising, totally merciless, their job is to exact pure vengeance upon the enemies of Sigmar and ensure than none are left alive. 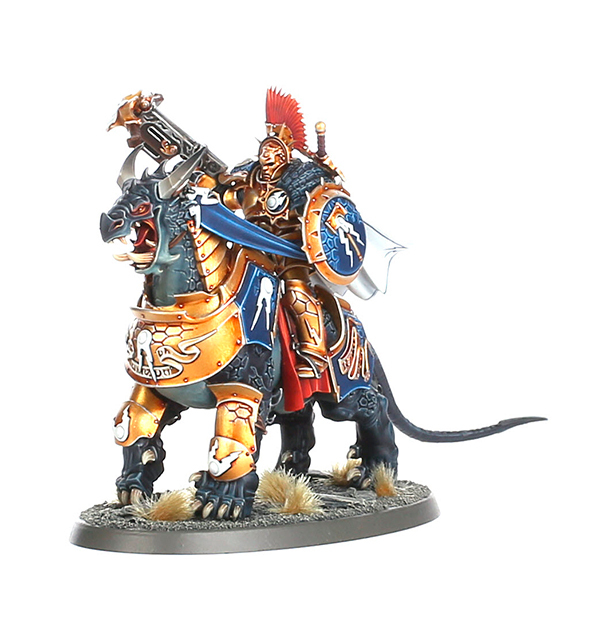 Submitted by Miniset on 18 March, 2016 - 11:33 (286592). 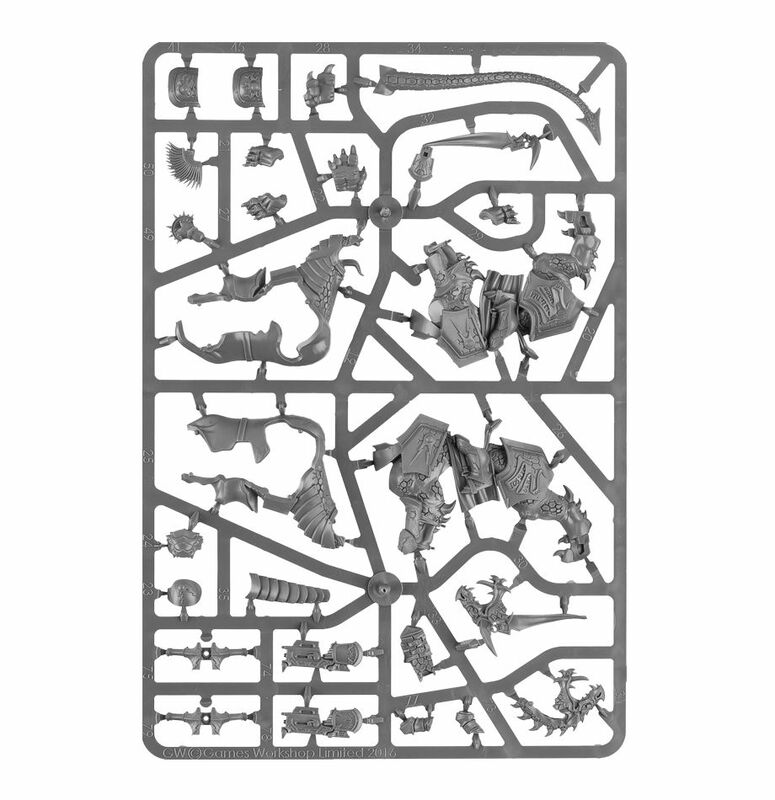 Variations of set gw-99120218009 Variations of this set's assembly, sets with same id. 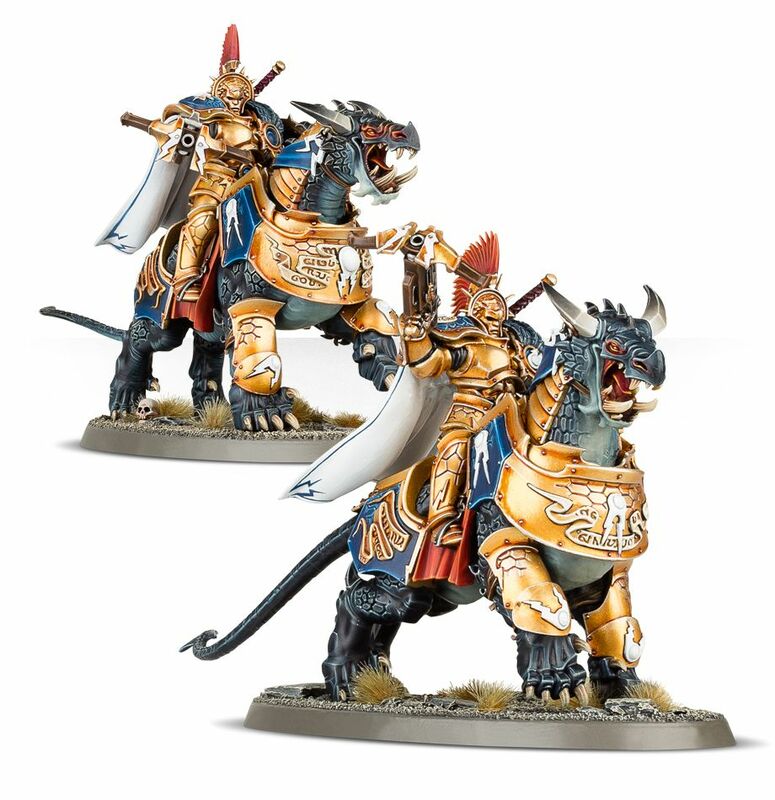 With an earth-shattering roar the Dracothian Guard descend from the Heavens to bring Sigmar’s vengeance to the followers of Chaos. 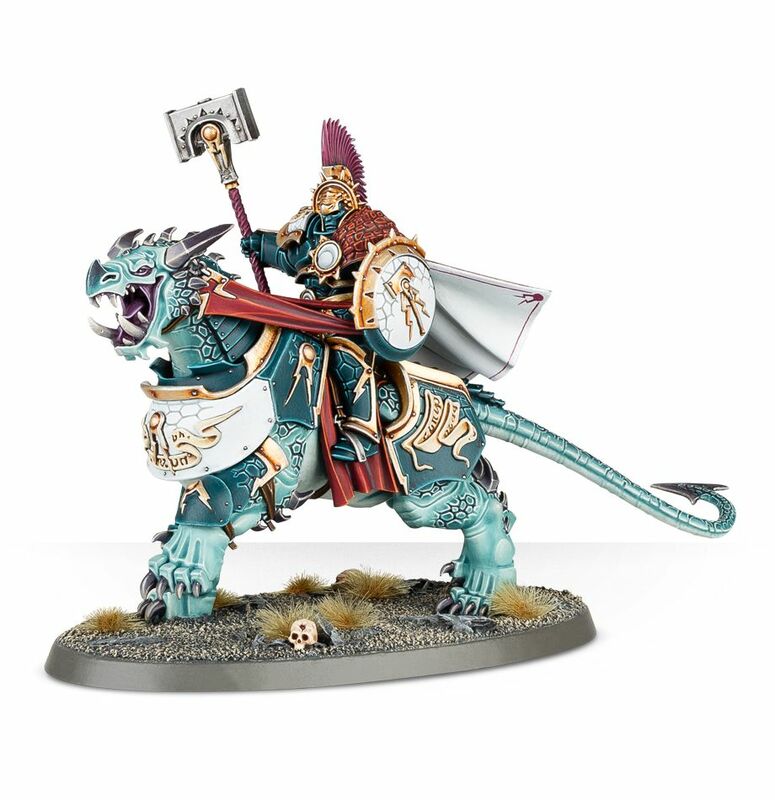 They are a thunderbolt from the sky, an armoured spearhead poised ready to pierce the darkness that shrouds the Mortal Realms.